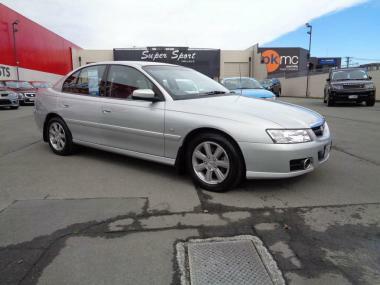 We specialise in selling Holden Commodore and Ford Falcon vehicles to buyers in Christchurch, the South Island and across New Zealand. 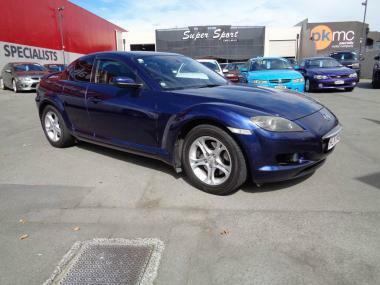 With over fifty prime examples in stock at any one time, whether you're looking for a Holden Commodore SS, Clubsport, Ute or HDT model we've got all the hot cars. If you love Ford then we won't disappoint. 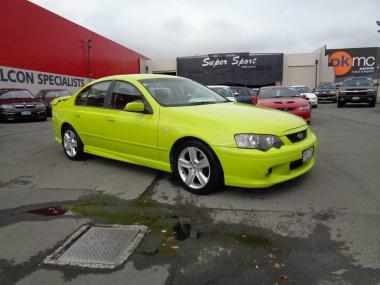 We sell a range of Ford Falcon models as well. 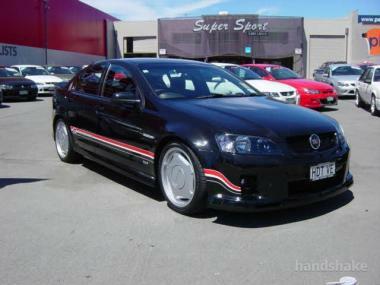 At Super Sport Cars we also cherish our Holden and Ford classic cars so have a look now at some great classics. We offer a range of finance options, are happy to talk about tradeins, and if we don't stock your dream motor we'll see if we can source it. Give Super Sport Cars a call today or even better visit our dealership.